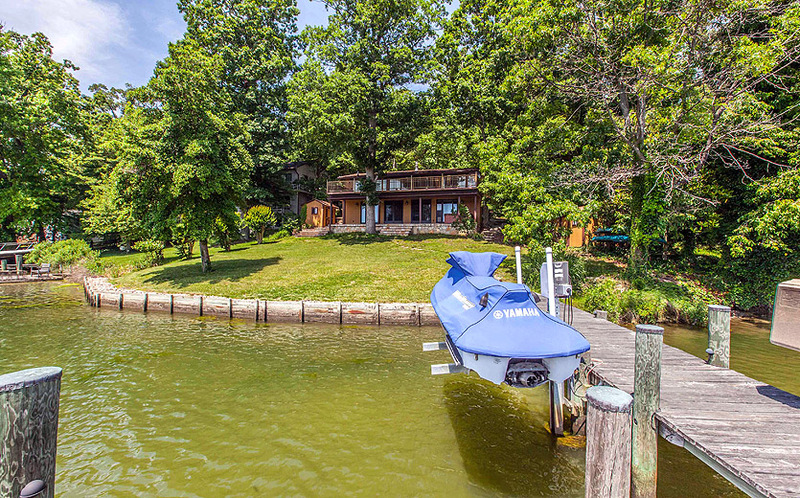 Annapolis waterfront home overlooking Lake Hillsmere, just off the South River. 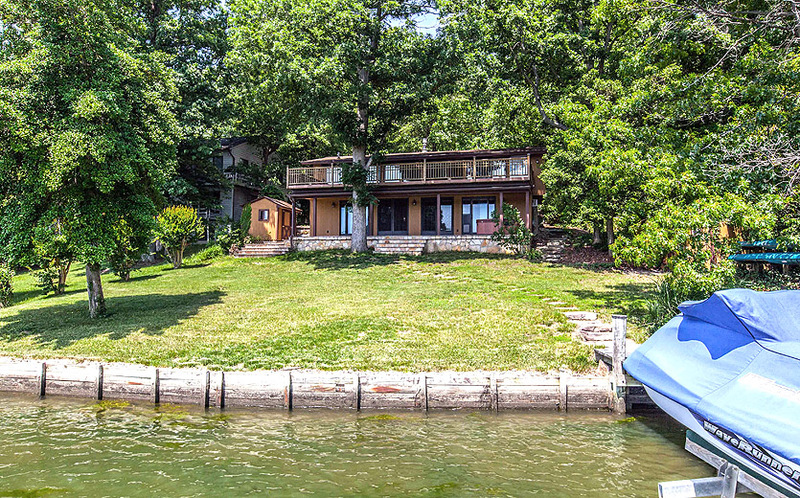 Pier of Annapolis waterfront home overlooking Lake Hillsmere, just off the South River. 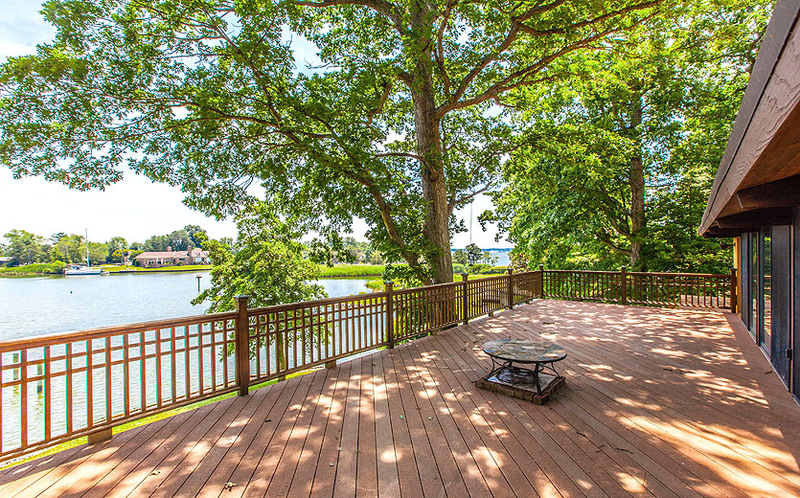 Deck of Annapolis waterfront home overlooking Lake Hillsmere, just off the South River. 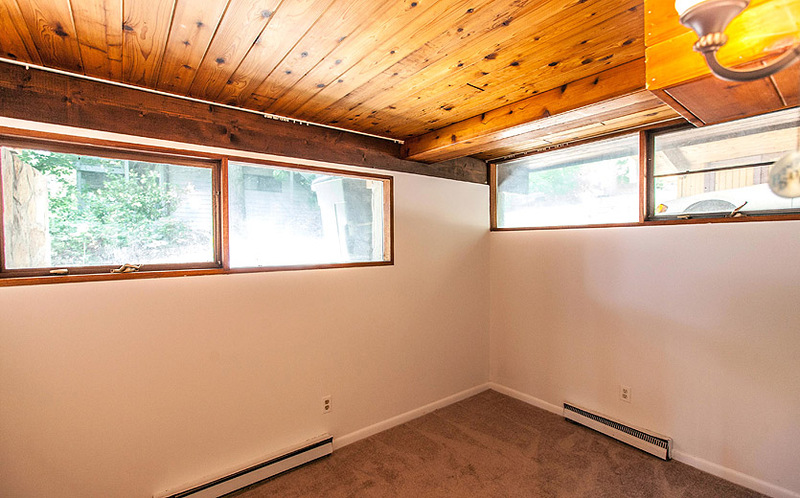 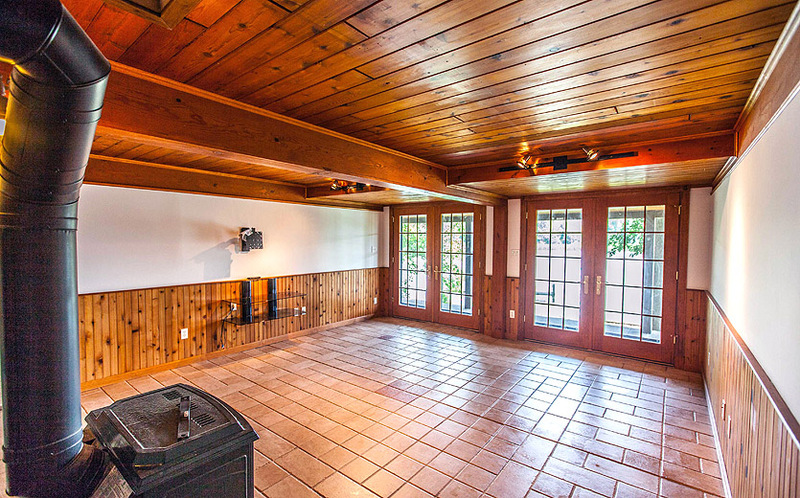 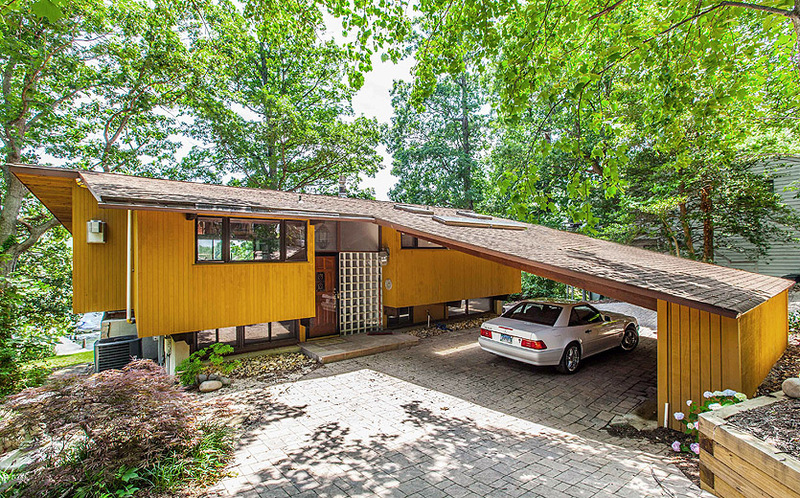 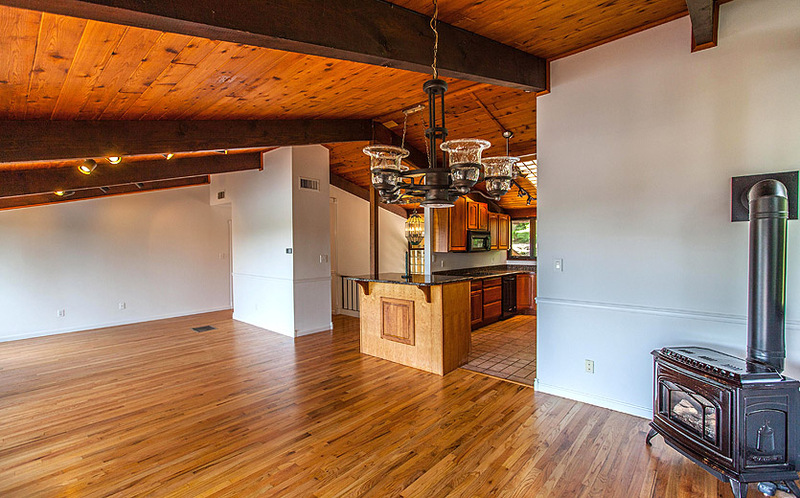 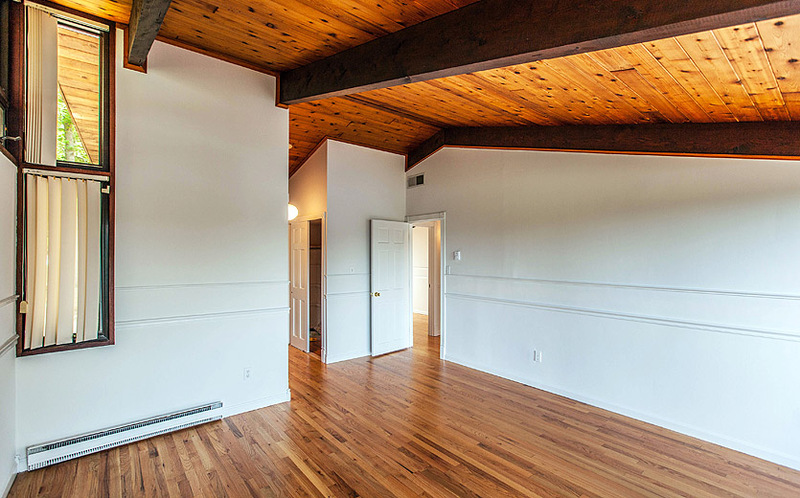 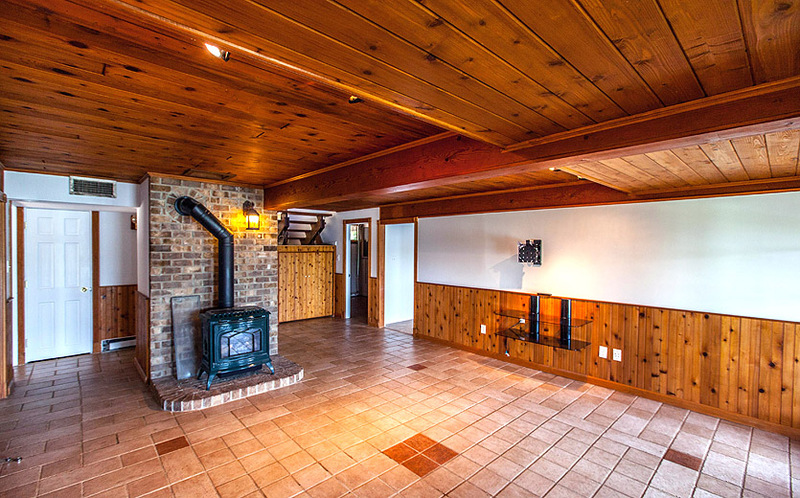 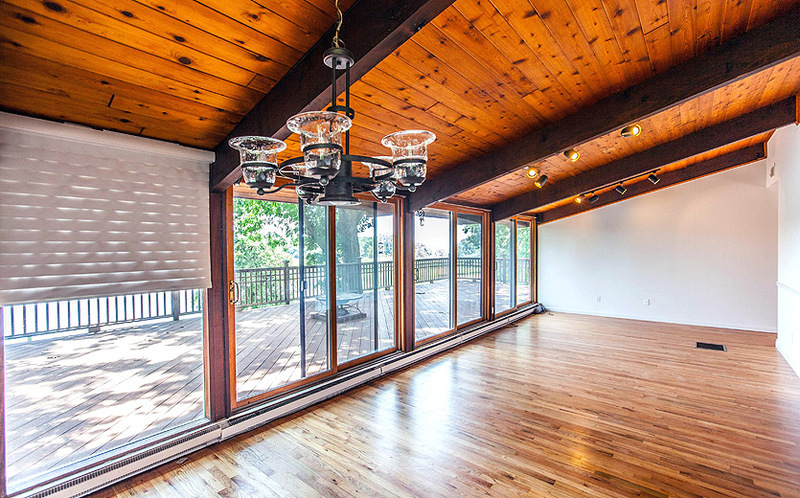 Great room of Annapolis waterfront home overlooking Lake Hillsmere, just off the South River. 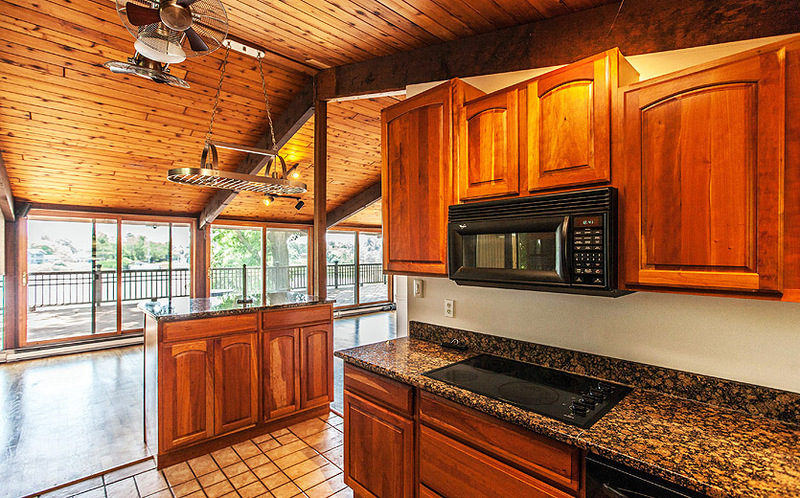 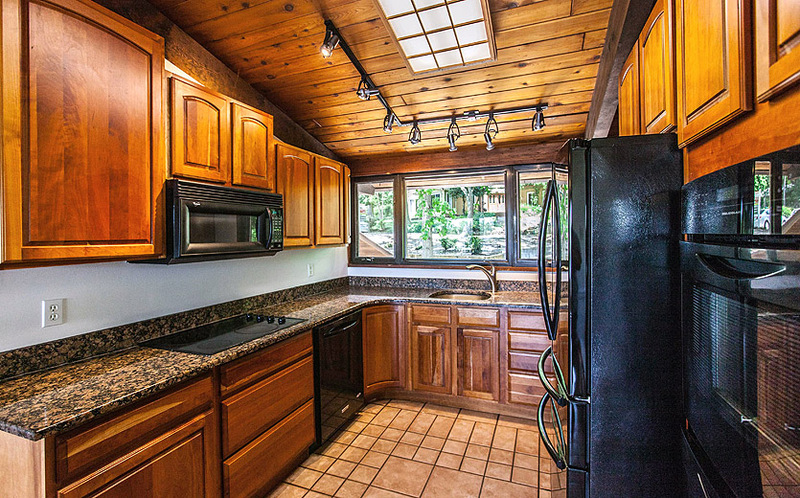 Kitchen of Annapolis waterfront home overlooking Lake Hillsmere, just off the South River. 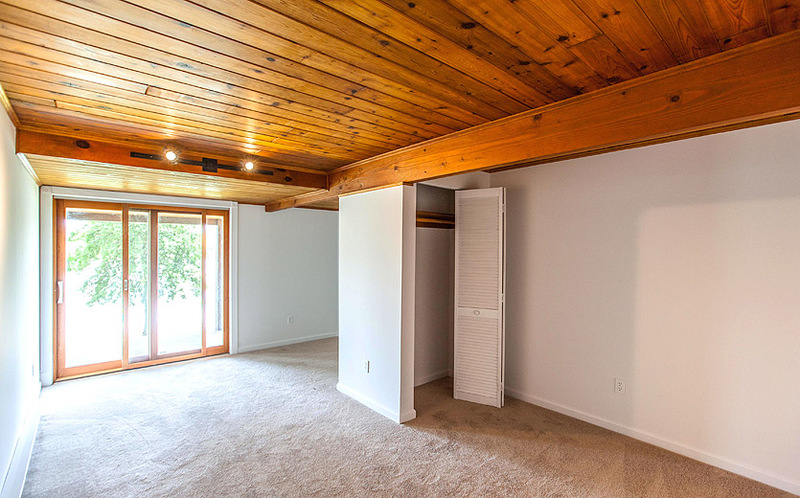 Master bedroom of Annapolis waterfront home overlooking Lake Hillsmere, just off the South River. 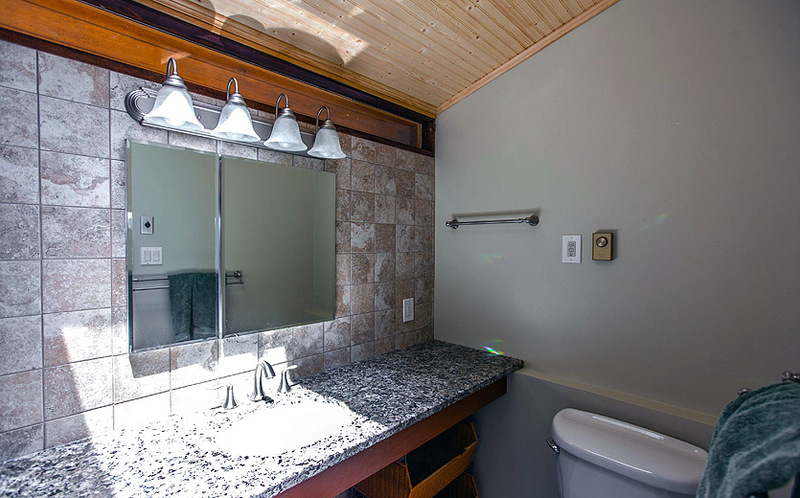 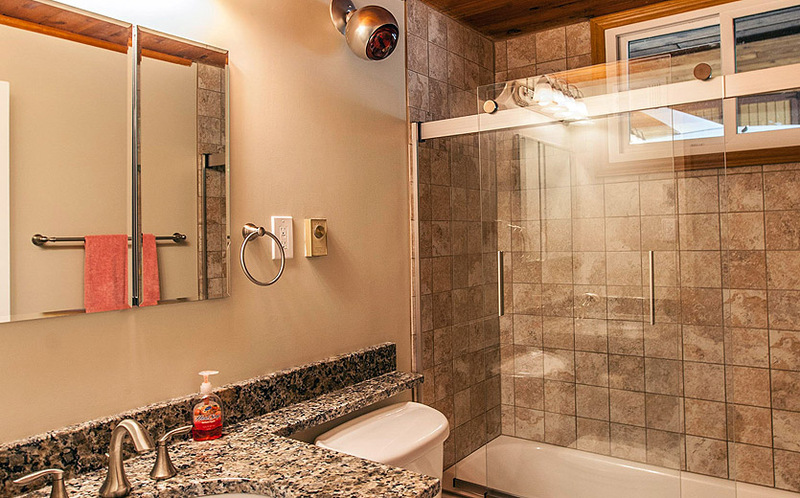 Master bathroom of Annapolis waterfront home overlooking Lake Hillsmere, just off the South River. 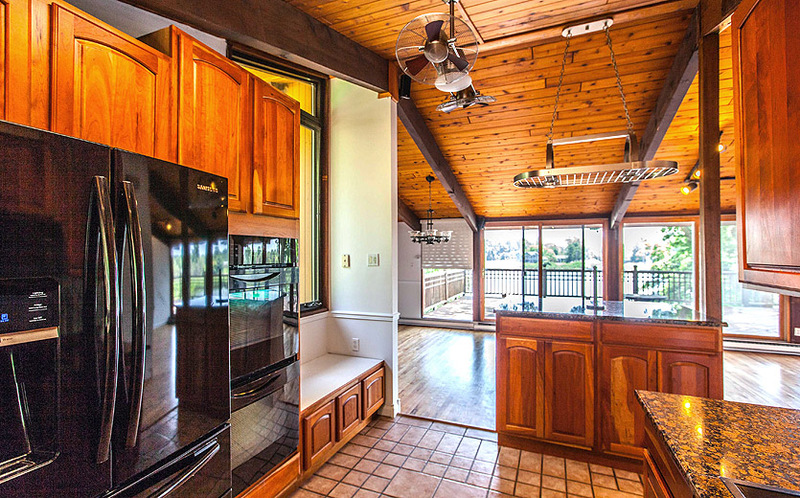 Family room of Annapolis waterfront home overlooking Lake Hillsmere, just off the South River. 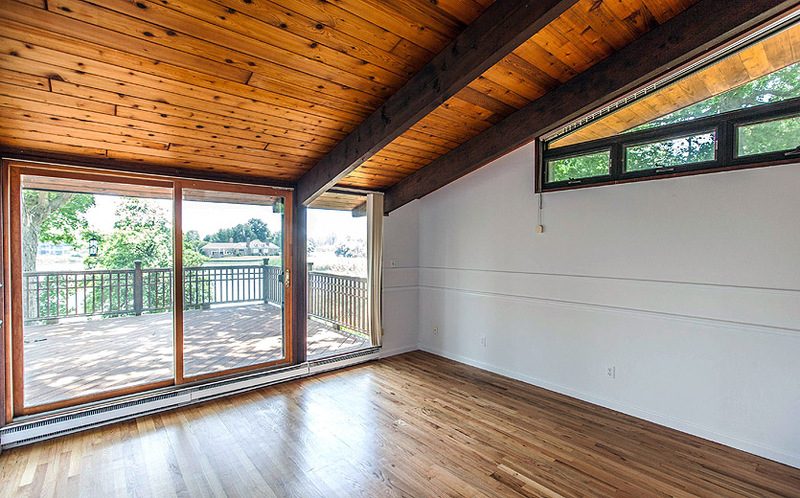 Bedroom of Annapolis waterfront home overlooking Lake Hillsmere, just off the South River. 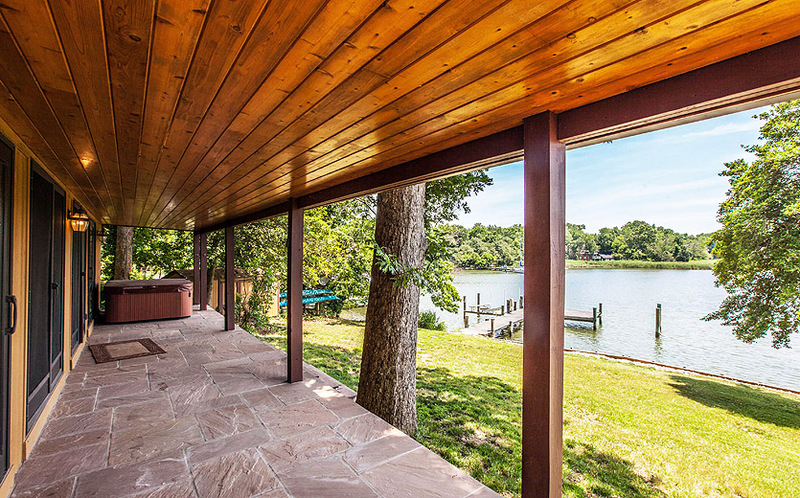 Patio of Annapolis waterfront home overlooking Lake Hillsmere, just off the South River. 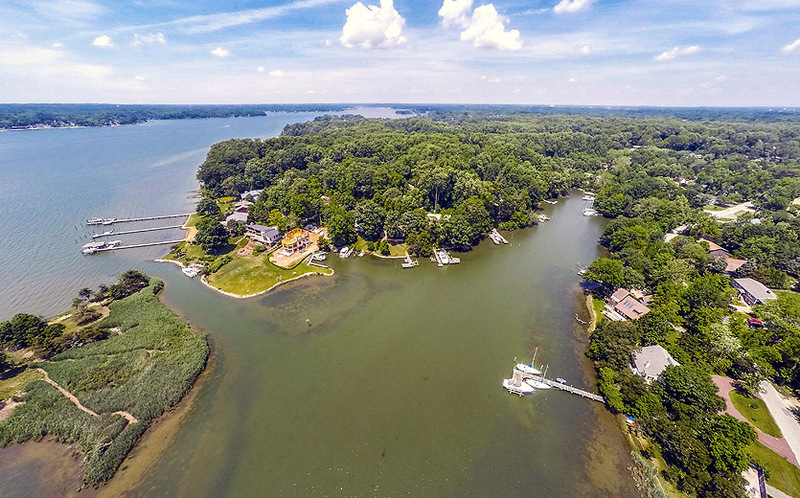 Aerial view of Annapolis waterfront home overlooking Lake Hillsmere, just off the South River. 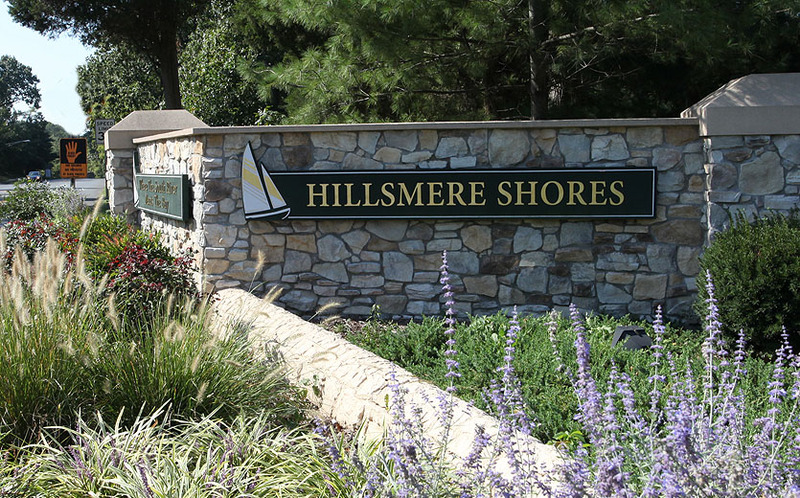 Entrance to community of Annapolis waterfront home overlooking Lake Hillsmere, just off the South River. 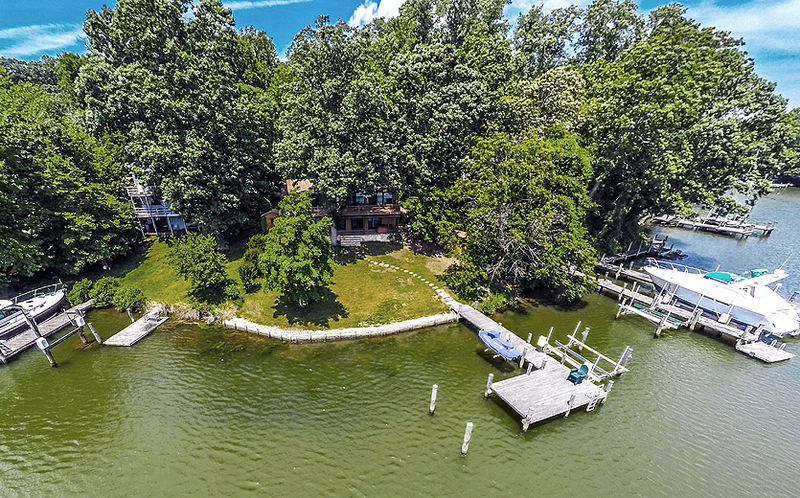 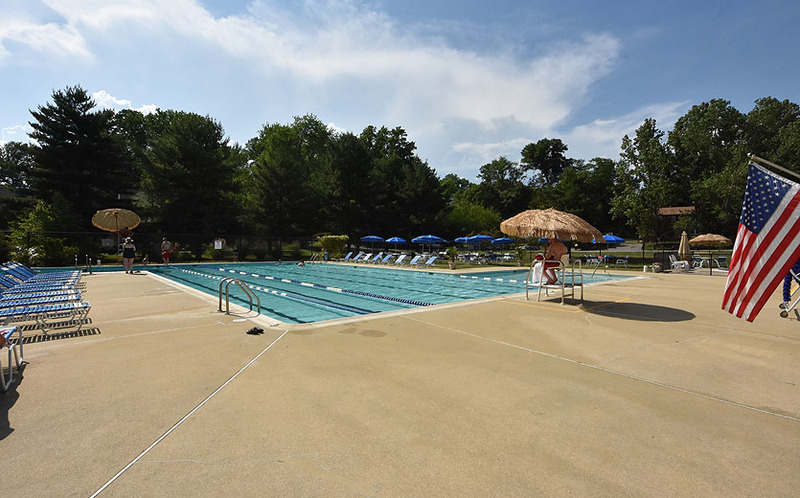 Community pool of Annapolis waterfront home overlooking Lake Hillsmere, just off the South River. 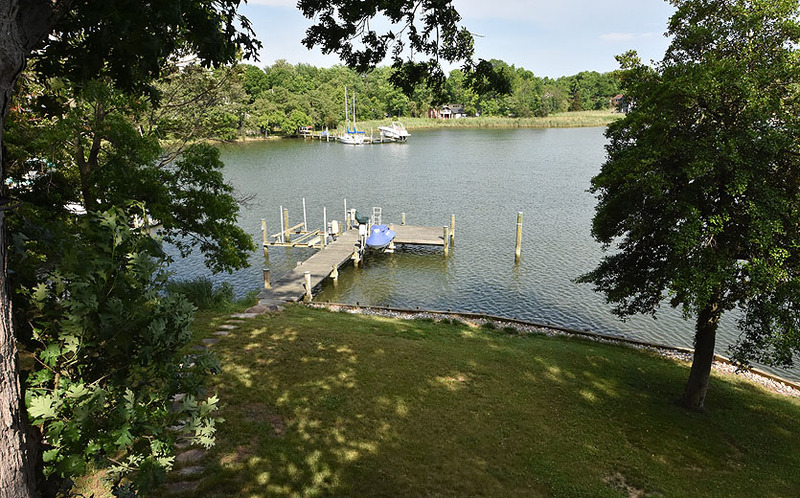 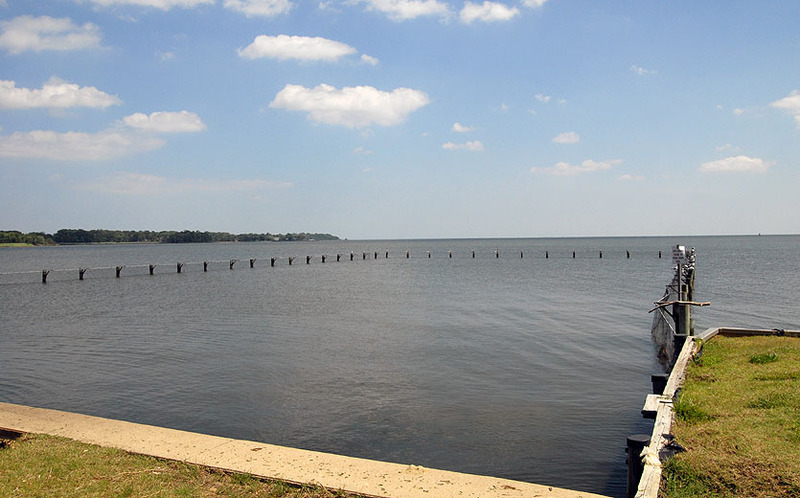 Public beach in the community of Annapolis waterfront home overlooking Lake Hillsmere, just off the South River. 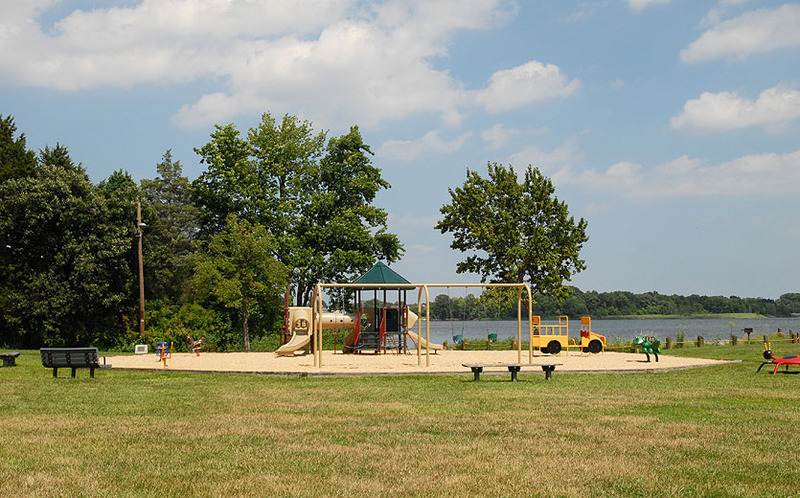 Playground in the community of Annapolis waterfront home overlooking Lake Hillsmere, just off the South River. 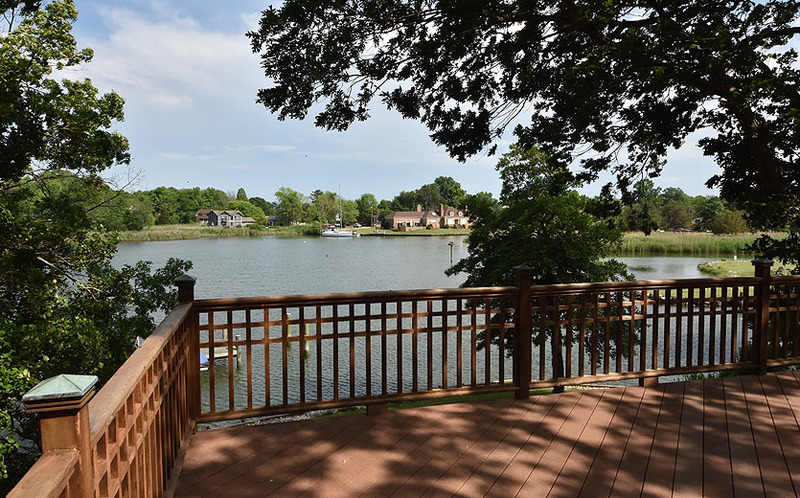 Pavilion in the community of Annapolis waterfront home overlooking Lake Hillsmere, just off the South River. 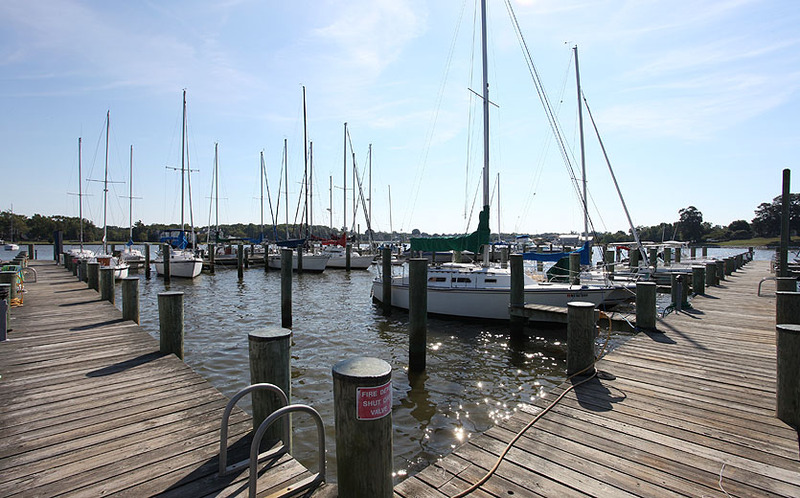 Marina in the community of Annapolis waterfront home overlooking Lake Hillsmere, just off the South River.